Posts tagged with "Vide Noir"
This summer, Lord Huron make their much-anticipated return to the road in North America with a string of new tour dates. The critically-acclaimed Los Angeles band launches this headline run on July 14 in Indianapolis, IN and wraps up on August 11 in Redmond, WA. The tour crosses the country and takes the band into their largest venues to date, including Los Angeles’ famed Hollywood Bowl, Columbia, MD’s The Chrysalis at Merriweather Park and The Chicago Theatre. Openers on select dates include Shakey Graves, Bully, Julia Jacklin and Yola Carter. Fan presale begins on Tuesday, February 5th at 10am local time (password: videnoir) and general public onsale begins on Friday, February 8th at 10am local time at http://www.lordhuron.com/tour. Check out the full confirmed itinerary below. 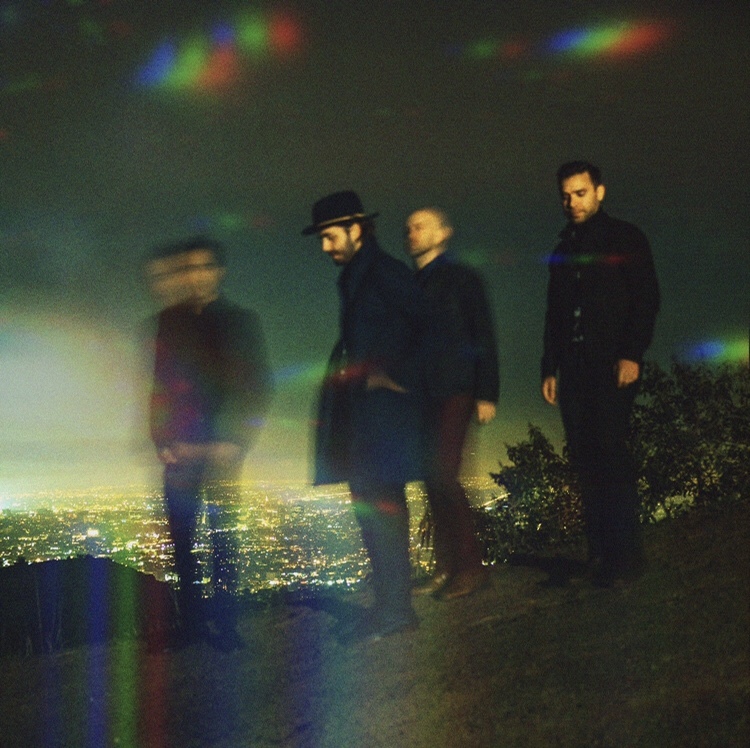 In 2018, Lord Huron earned widespread critical acclaim and their first Top 5 debut on the Billboard Top 200 with their third album, Vide Noir. A cinematic collection of pensive, provocative, and powerful rock, the record garnered praise from NPR, Time, Los Angeles Times, Spin, Stereogum, Refinery29, UPROXX, and more as singles such as “Wait By The River” (which the band performed on “Late Night with Seth Meyers”) and “The Night Is Over” generated tens of millions of streams. This entry was posted in Fashion + Music and tagged 360, 360 Magazine, apple music, belly, iTunes, Lord Huron, Los Angeles Times, Madison Smushkevich, North American Summer Tour, North American Tour, Refinery29, Shakey Graves, Soin, spotify, tour, tour dates, Vaughn Lowery, vevo, Vide Noir, YouTube on February 4, 2019 by wp360mag. 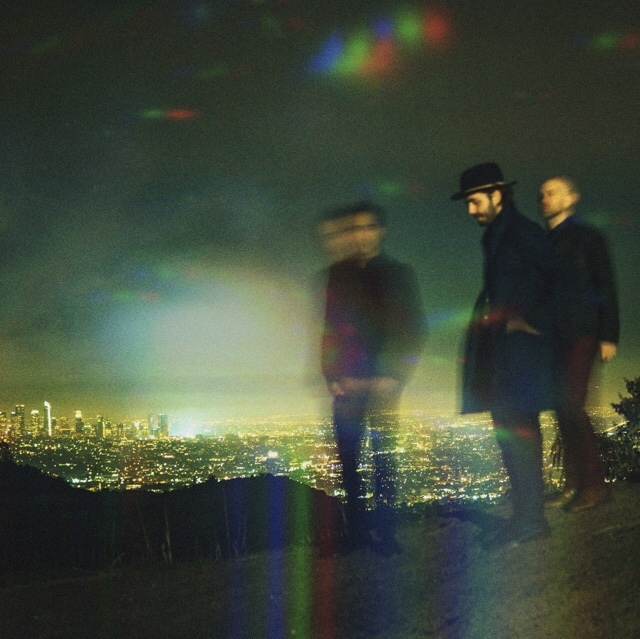 Lord Huron’s Vide Noir is Out Now! Last week, the band launched a Vide Noir public access television show in select cities nationwide. As a true multi-media artist, Schneider has created an immersive program that expands upon the album’s narratives and themes while showcasing the hidden world that inhabits Vide Noir. Fans can tune in to their local listings or see below for a current airing schedule. Additional local airings will be announced soon. In support of the release, the band begins their worldwide tour tonight in Grand Rapids, MI. Even as the band headlines their largest venues to date, many shows (including New York City, Chicago, Boston, Oakland and Seattle) have sold out months in advance. Every pair of tickets ordered for the U.S. headlining tour includes a copy of Vide Noir. Tickets for the dates are on sale now at http://lordhuron.com. Vide Noir was written and recorded over the past two years at Lord Huron’s Los Angeles studio and informal clubhouse, Whispering Pines, and was mixed by Dave Fridmann (The Flaming Lips/MGMT). Schneider found inspiration wandering restlessly through his adopted home of L.A. at night: “My nighttime drives ranged all over the city—across the twinkling grid of the valley, into the creeping shadows of the foothills, through downtown’s neon canyons and way out to the darksome ocean. I started imagining Vide Noir as an epic odyssey through the city, across dimensions, and out into the cosmos. A journey along the spectrum of human experience. A search for meaning amidst the cold indifference of The Universe,” he says. This entry was posted in Uncategorized and tagged 360 Magazine, Boston, Chicago, Dave Fridmann, Grand Rapids, Michigan, Nashville, new york city, Oakland, Seattle, Spencer Williams, Vaughn Lowery, Vide Noir on April 23, 2018 by wp360mag.